The Syrian Serin or Serinus Syriacus bird (النّعار السوري) is considered globally threatened and is currently classified as Vulnerable (VU) by Birdlife International (2011). The population of Syrian Serin is gradually decreasing in most of its basic locations since 1996 due to the excessive tree-cutting, grazing, water abstraction, and random hunting. It breeds in mountains (900 – 1,900 m) in Lebanon, Syria, Palestine, Jordan, and Mount Hermon. Description and Identification: small in size, 12 cm length, long tailed, and yellow faced. Ecology: It breeds in rocky tracts of open or semi-arid Mediterranean woodland, usually dominated by conifers such as Cedrus (الأرز), Pinus(الصنوبر) , Abies(التنوب) , and Juniperus(العرعر). It’s a tree-nester that feeds on the seeds of low annual and perennial grasses and herbs. Moreover, it requires daily access to drinking water. 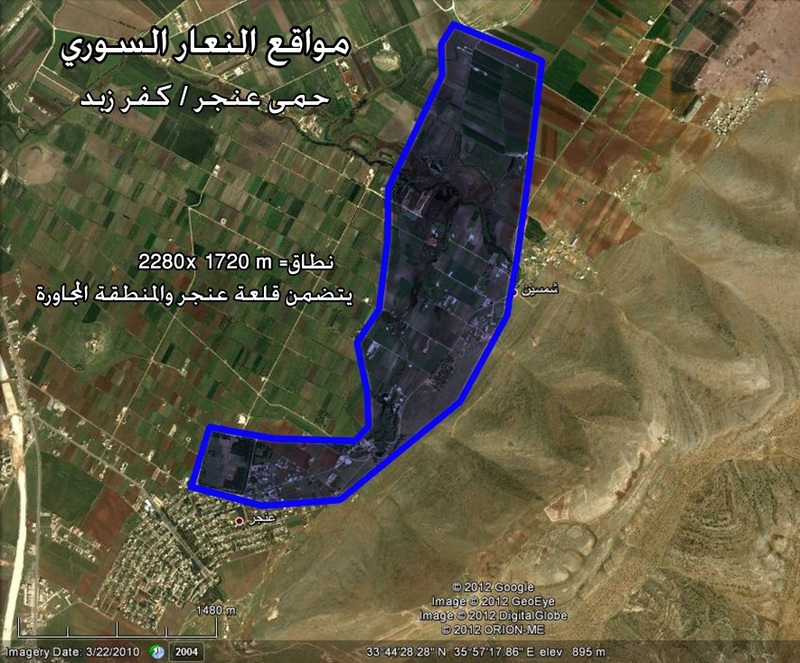 SPNL carried out several studies on the Syrian Serin breeding areas, in Anjar/Kfar Zabad, and Beqaa valley.